Blog hops with books and writing as a theme are a great way of either discovering great new books to read, or a means of providing discoverability to your own books. 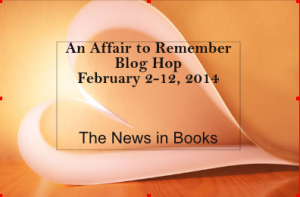 They simply involve posting a relevant article, providing some sort of freebie (and you don’t need to go mad – anything cheap and book related will do nicely) and supporting other hoppers. I’ve always found them to be very successful and they really boost your blog readership numbers. So follow my lead and get hopping! 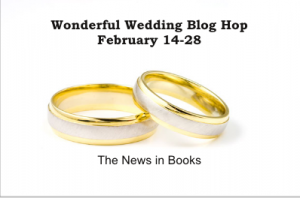 Wonderful Weddings Blog Hop 14-28 February 2014 I’ll be reviewing the wonderful Coco Pinchard’s Big Fat Tipsy Wedding by Robert Bryndza, which is a must-read for everyone.